We partner with physicians to innovate products designed to help patients live longer, healthier and more productive lives. We focus on medical technologies that address large and growing patient populations in which there are significant unmet clinical needs. At Edwards Lifesciences, we are dedicated to providing innovative solutions for people fighting cardiovascular disease. 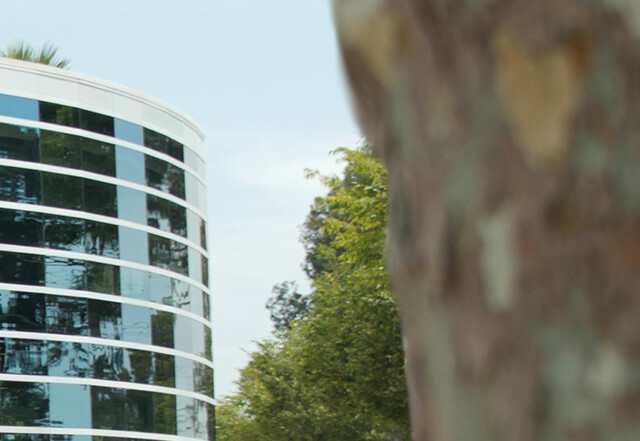 Our corporate headquarters are located in Irvine, California, and we supply products and technologies to clinicians in nearly 100 countries around the world. As part of our commitment to our global community, we provide philanthropic support to important health-related and community causes. The Edwards Lifesciences Foundation supports advancements in knowledge and improvements in quality of life. Through our actions, we strive to become Trusted Partners with our customers, colleagues, and the patients we serve. This is the foundation of Our Credo. Our board of directors and executive leadership team are guided by Our Credo and are passionate about helping patients and meeting the needs of all of our stakeholders. These executives serve as leaders for employees and the medical device industry. Our company issues news releases to keep our various stakeholders informed and engaged in our latest activities.